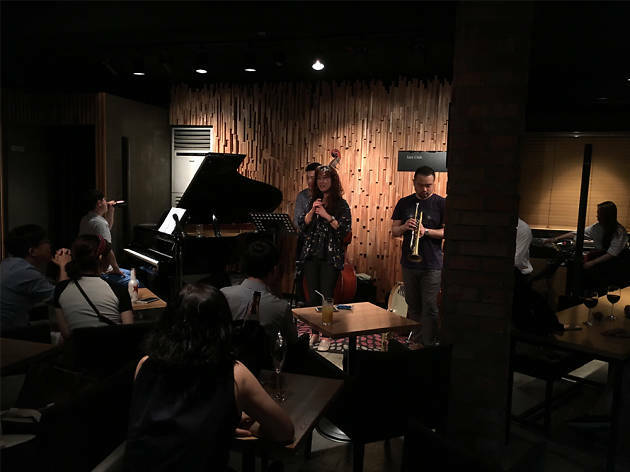 With a rather impressive milestone of 40 years in operation, it wouldn’t be an exaggeration to say the history of Diva Janus itself is that of jazz music in Korea. 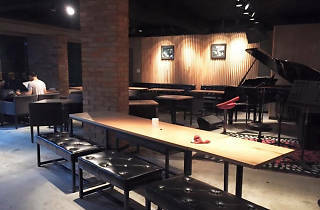 The venue first opened its doors by Daehagno in 1978 with a heavy focus on vocals. 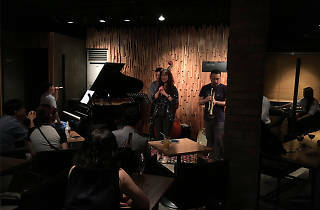 This is unsurprising as the bar was founded by 1st generation jazz vocalist Park Sung-yeon, who had begun her career as a musician at the Eighth United States Army base, the only renowned stage for jazz music back in the 1950’s and 60’s. 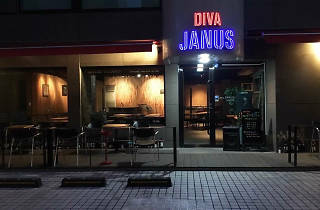 While the venue temporarily closed down due to Park’s health condition, Diva Janus reopened just two years ago with vocalist Malo and bassist Hong Se-jon leading the charge. 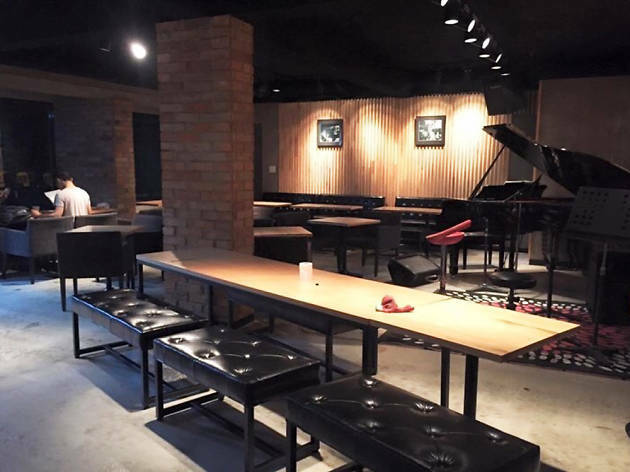 Now located near the Seoul National University of Education station, the venue keeps its desgin simple so that audiences can truly focus on the performance. 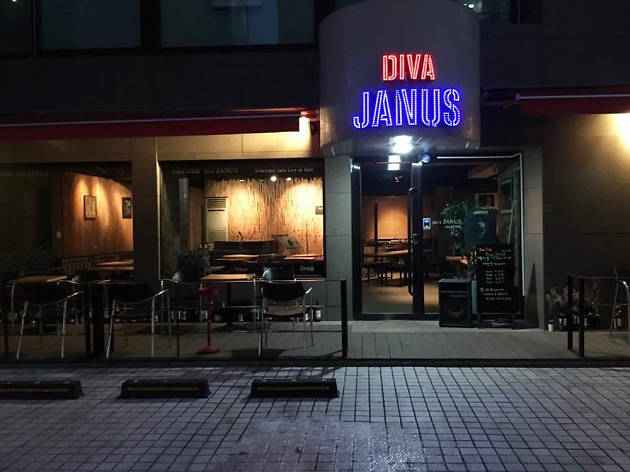 While Diva Janus is located in a quiet alleyway, the sight of musicians leaning against the walls and talking should give you a hint as to the proximity of the venue.  If you want to hear vocalist Malo’s performance, make sure to come Wednesday nights. 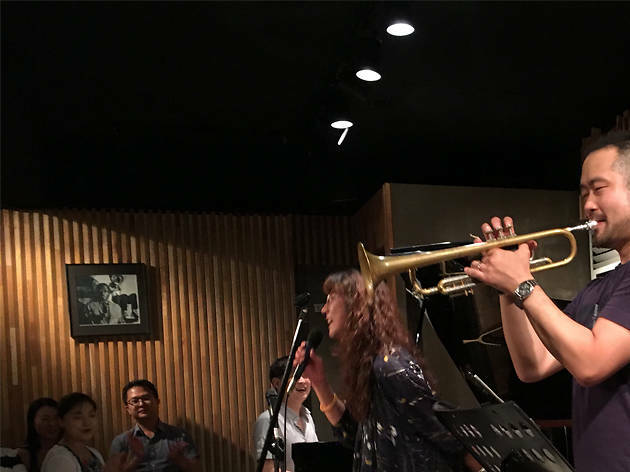 Aside from Wednesdays, the band performs every night from 8:30pm, and there is a special ‘jam session’ for vocalists held on Sundays. For more information, you can check out Diva Janus’ homepage and Instagram account (@diva_janus). Seoul National university of education(Line 2,3), exit 1.